On October, 23, 2013 I went to Bitter and Esters homebrew shop in Brooklyn, NY for an event entitled Mystery Brew. All I knew before I got there was that some local beer writers / bloggers and I would be tasting a beer that the owners of the shop brewed. Upon my arrival there was a film crew filming a short clip with each beer writer / blogger and I nervously answered the questions that I was asked when it was my turn to be interviewed. Next, the “Mystery brew” was poured and the film crew went around the room filming each person’s thoughts on the beer and guesses as to what style it was brewed in and what the mystery ingredient was. After a few minutes of no one guessing the right answer, John, one Bitter and Esters’ owners revealed that the mystery ingredients was Perrier water and went on to talk about brewing the beer etc. 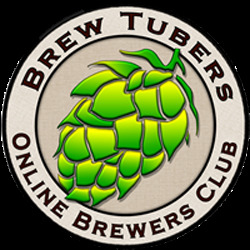 For me it was a great learning experience and inspired me to continue utilizing new techniques and ingredients in my own homebrewing. Watch the video for more details and a glimpse at what made this event truly unique and exciting. Cheers! 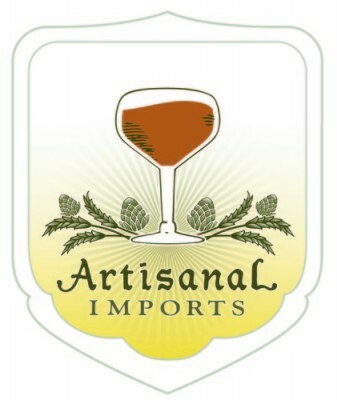 This entry was posted in Craft Beer Advocacy, Homebrewing and tagged beer water profiles, Bitter and Esters, homebrew shop, Irish Red Ale, Joshua M. Bernstein, Mystery Brew, Perrier beer, The Brewed Palate. Bookmark the permalink.